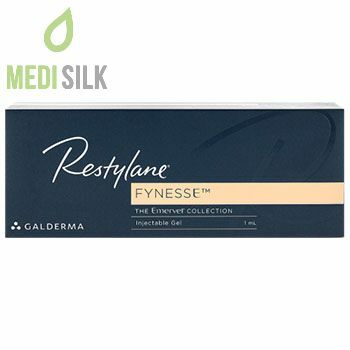 Restylane Fynesse by Galderma is an injectable gel, intended to smooth out superficial wrinkles, perioral and periorbital lines, as well as crow’s feet. 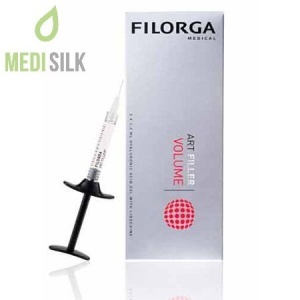 The composition of Restylane Fynesse dermal filler combines hyaluronic acid and a cross-linker called Butanediol Diglycidyl Ether (BDDE), forming a pure biocompatible gel, which easily integrates into the skin for a natural and long-lasting effect. Optimal Balance Technology TM ensures the absence of animal components and immunogenic substances thus reducing the possibility of an allergic reaction to minimum. Crossed-linked hyaluronic acid in the composition of Galderma’s Restylane Fynesse has an unique natural ability to retain water in cells, boosting collagen production and maintaining the elasticity and youthfulness of the skin. 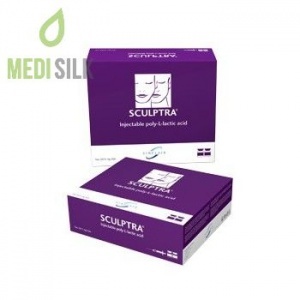 Although it is biodegradable inside the body, the advanced cross-linking process prolongs its resistance and ensures a reasonably long-lasting effect of the treatment. Where should Restylane Fynesse be injected? 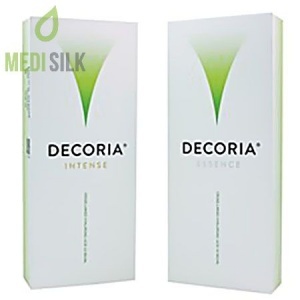 The product should be injected into the superficial dermis. The effect of Restylane Fynesse can be preserved up to 15 months. This period varies depending on individual factors such as age, skin type, lifestyle, destructive habits, injection technique used, etc.